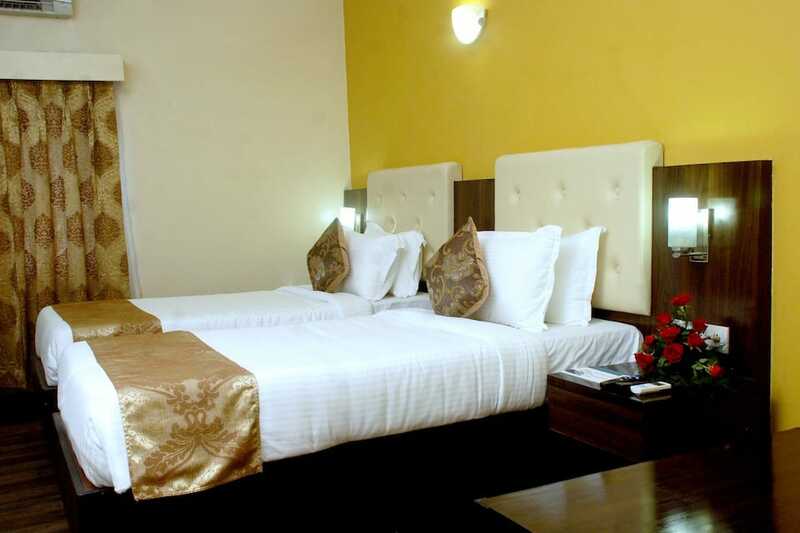 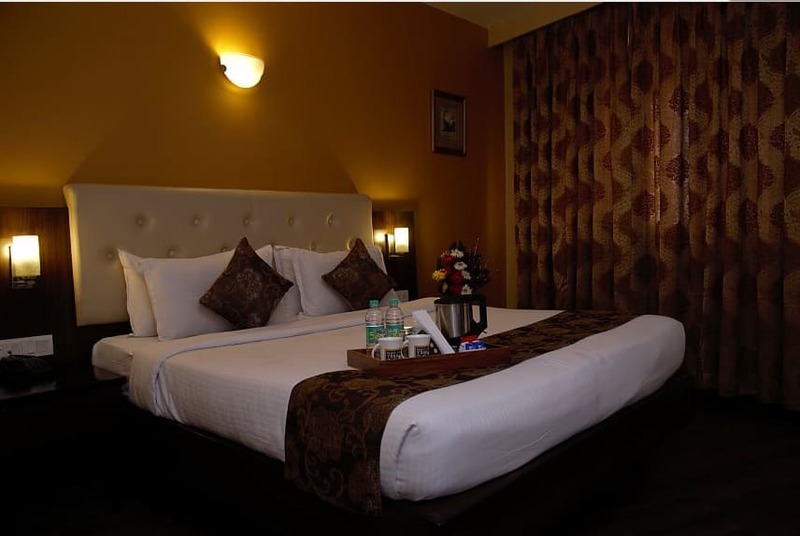 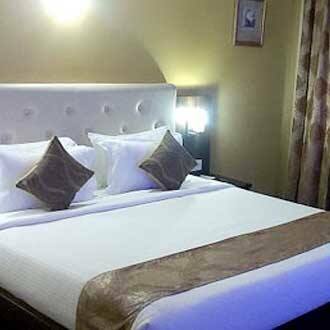 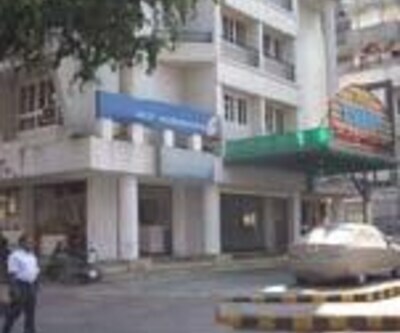 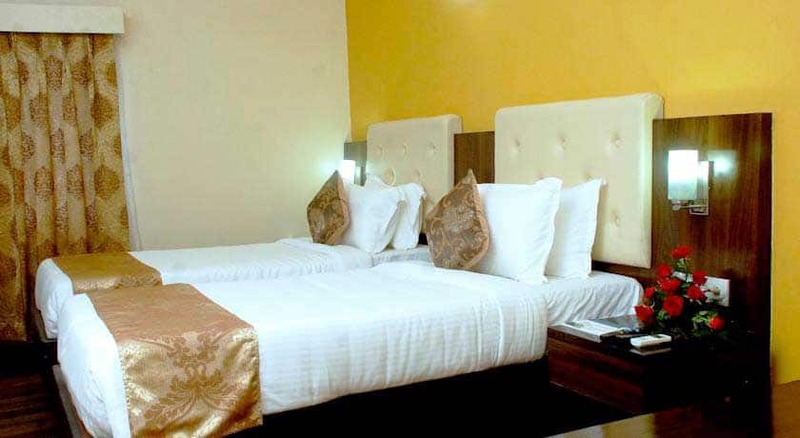 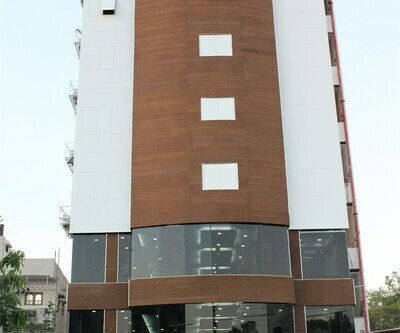 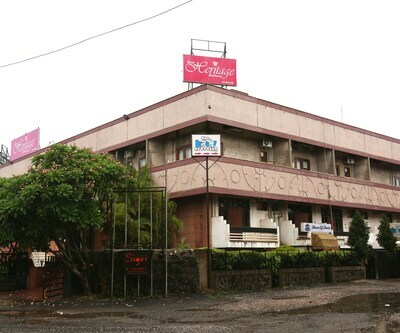 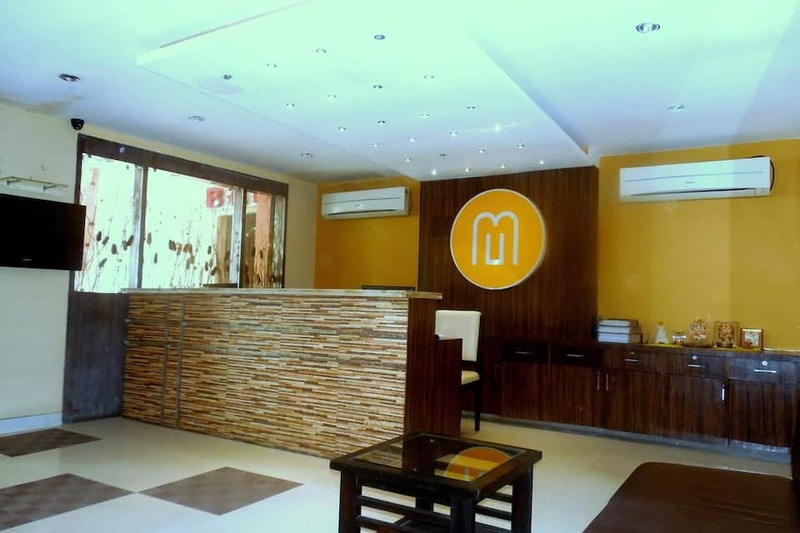 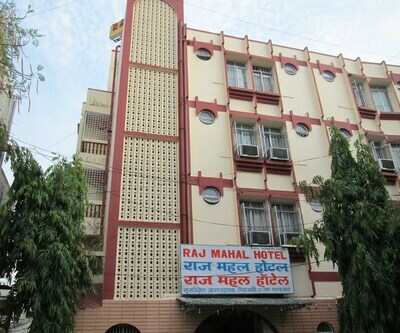 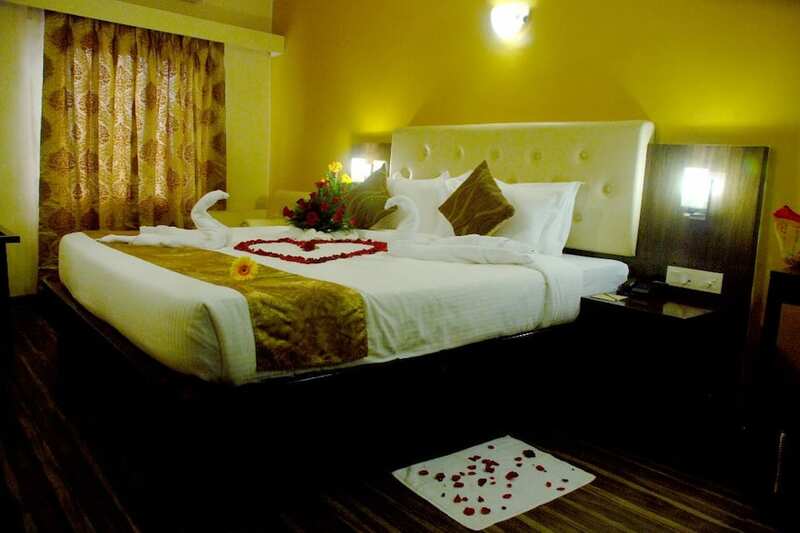 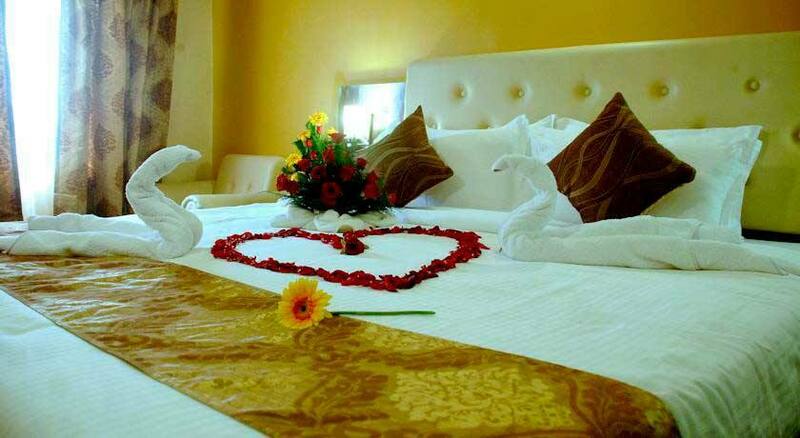 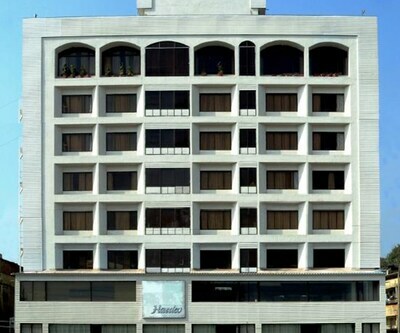 Mango Hotels Nagpur is roughly 3 km from Mor Bhavan MSRTC and City Bus Stand and 4 km from Maharajbagh Zoo. 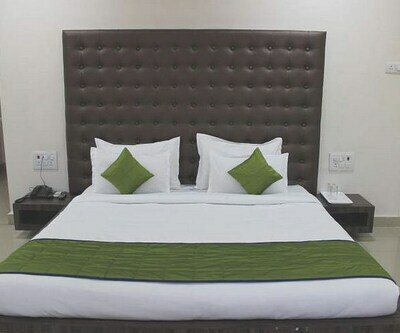 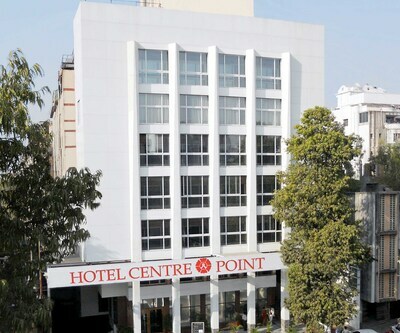 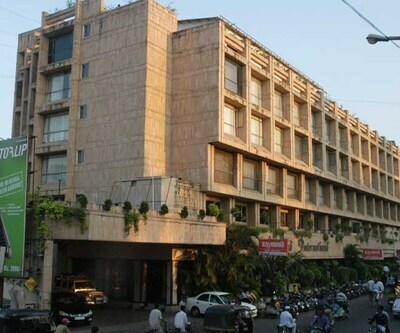 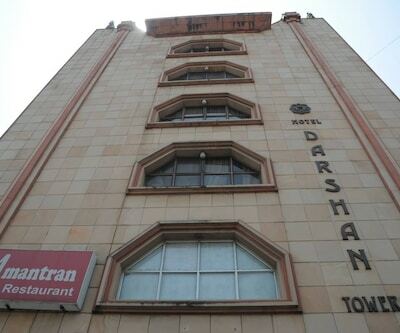 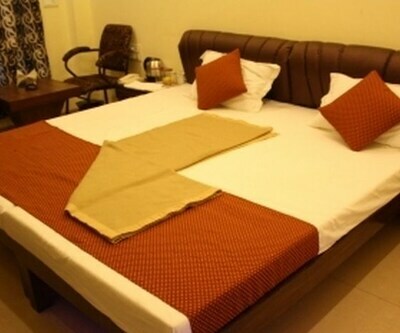 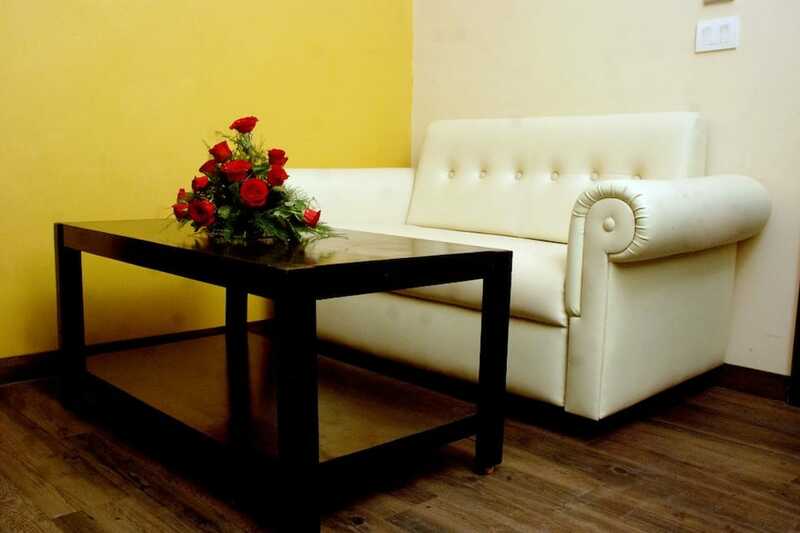 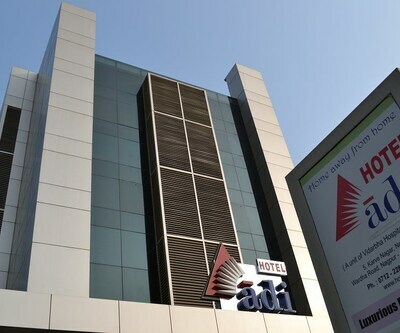 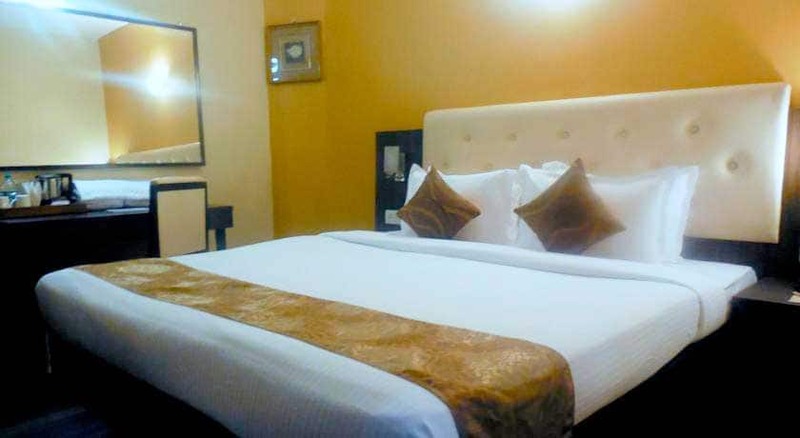 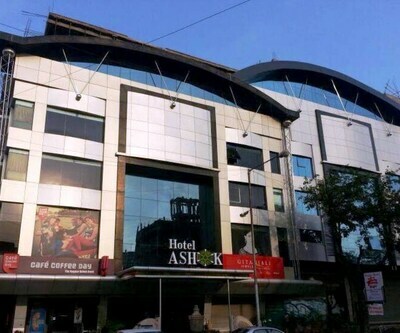 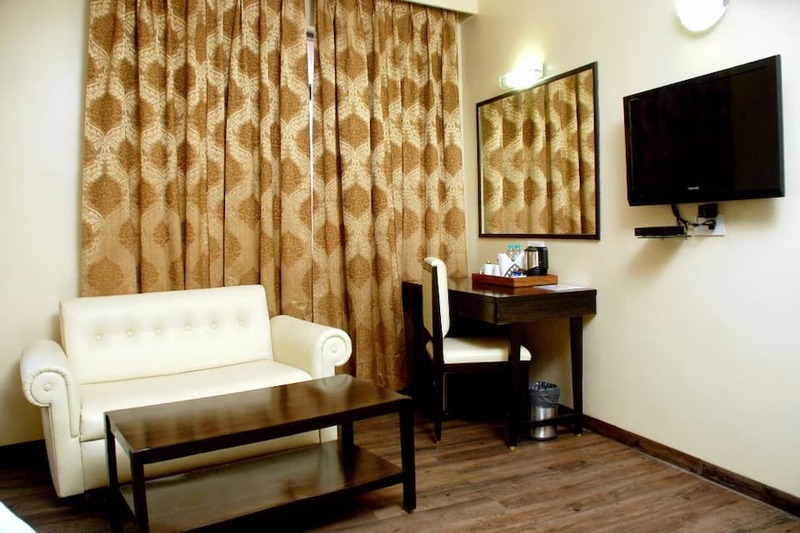 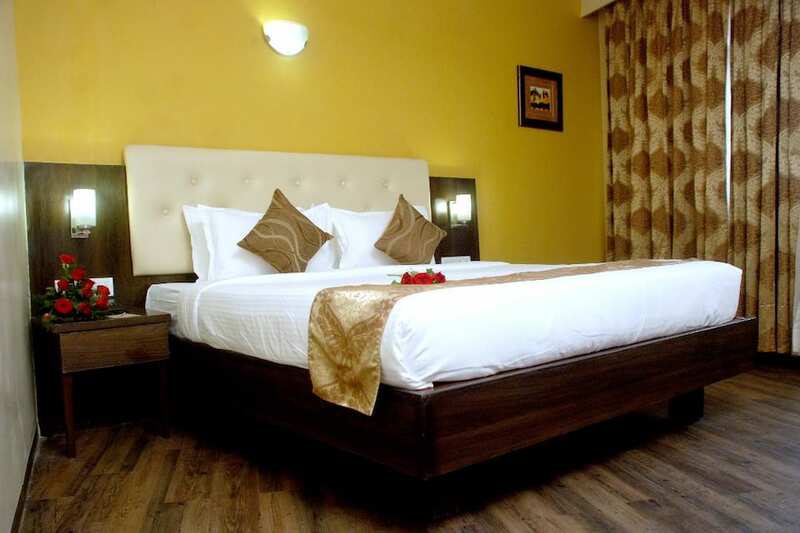 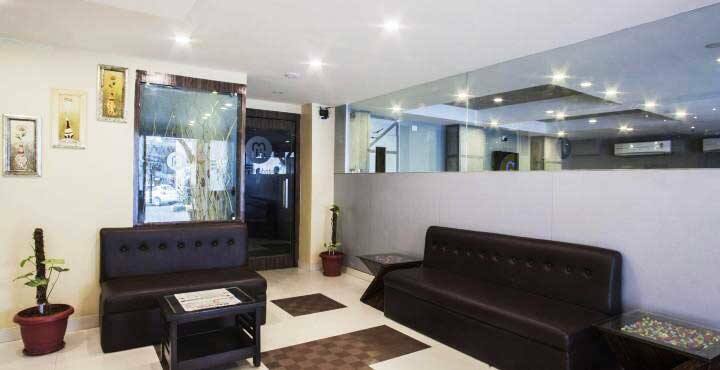 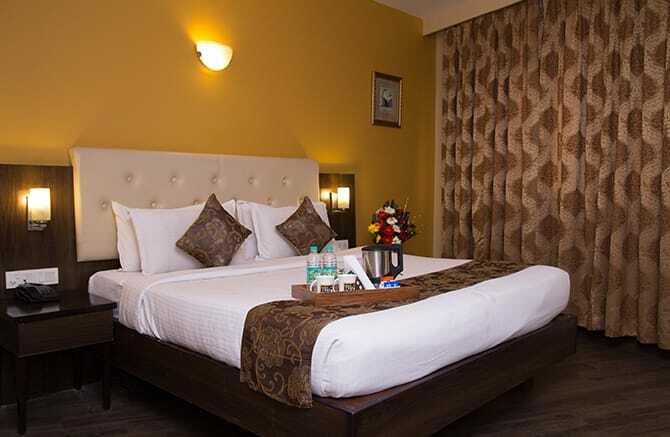 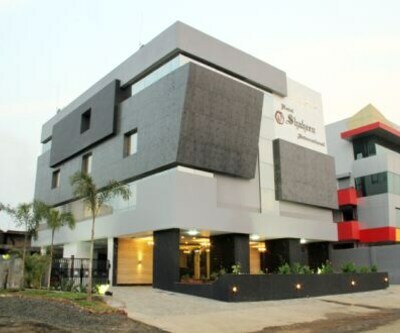 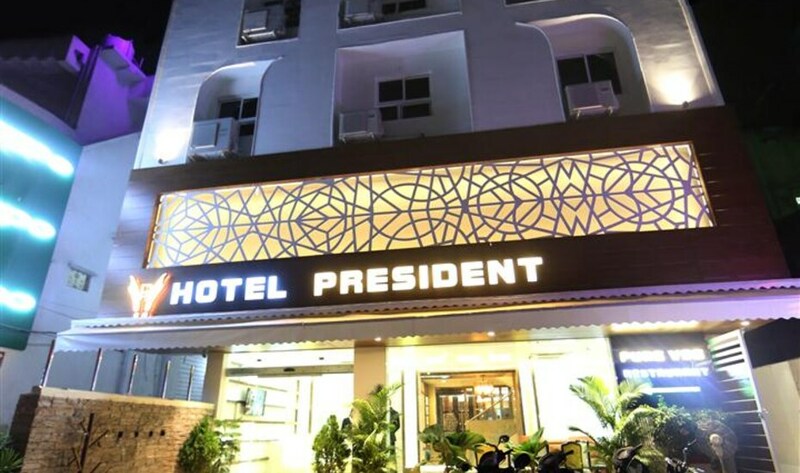 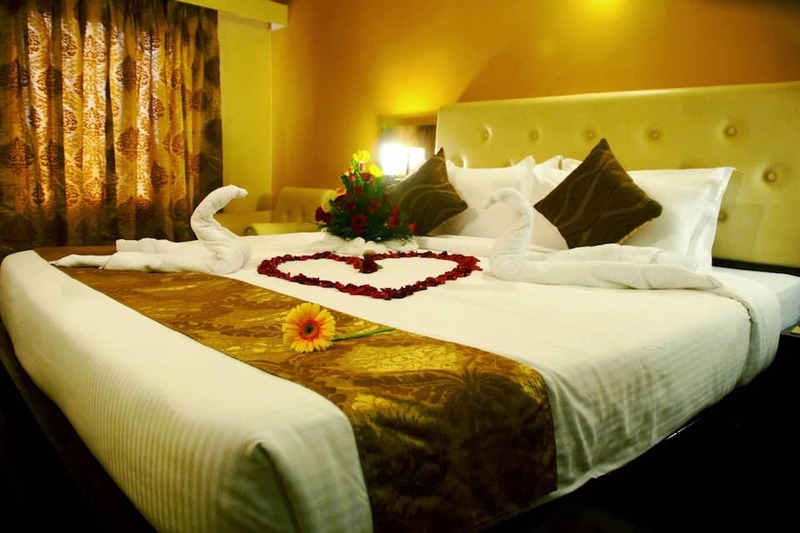 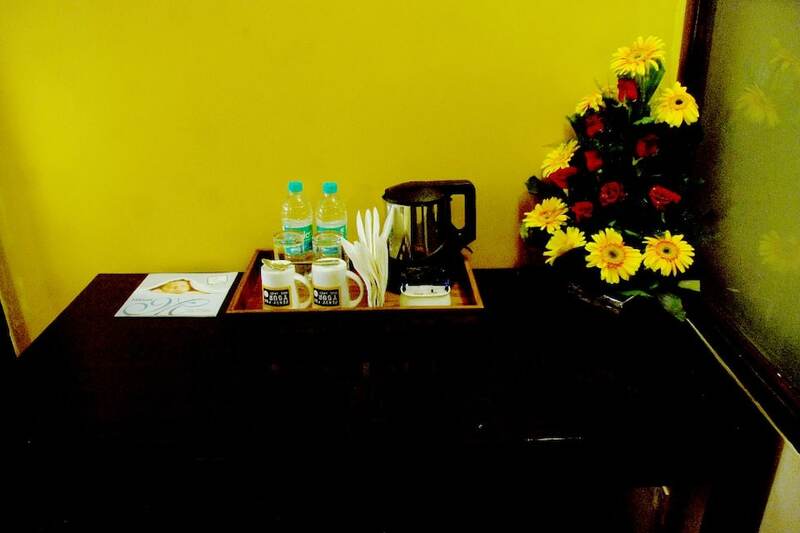 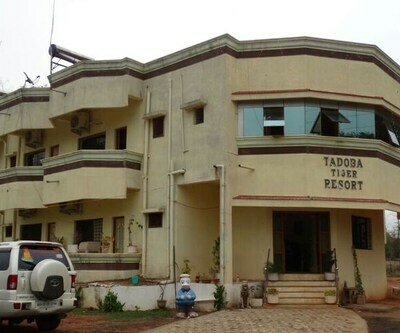 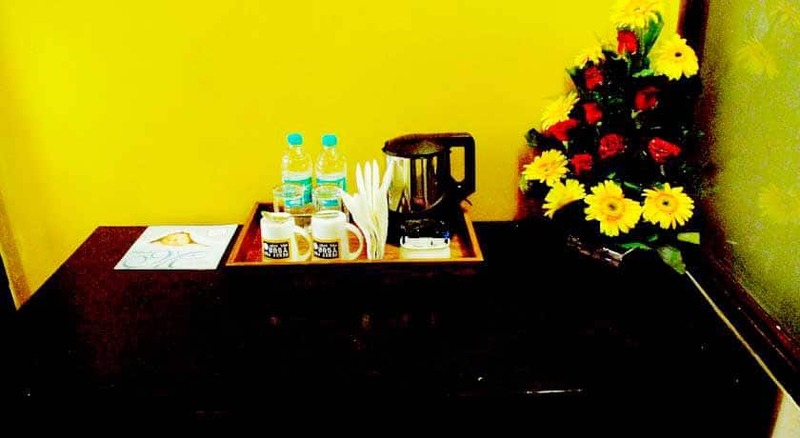 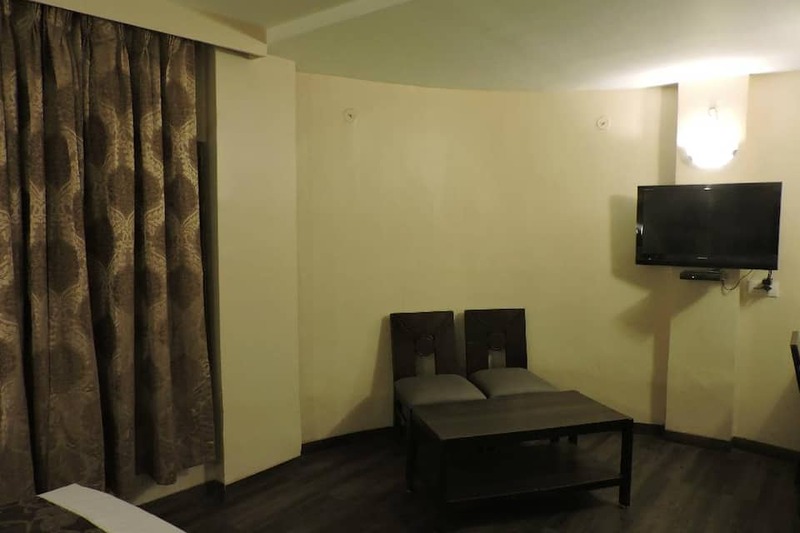 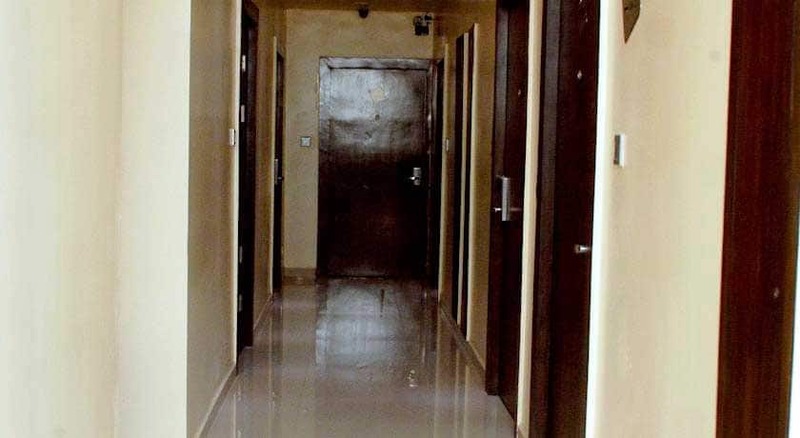 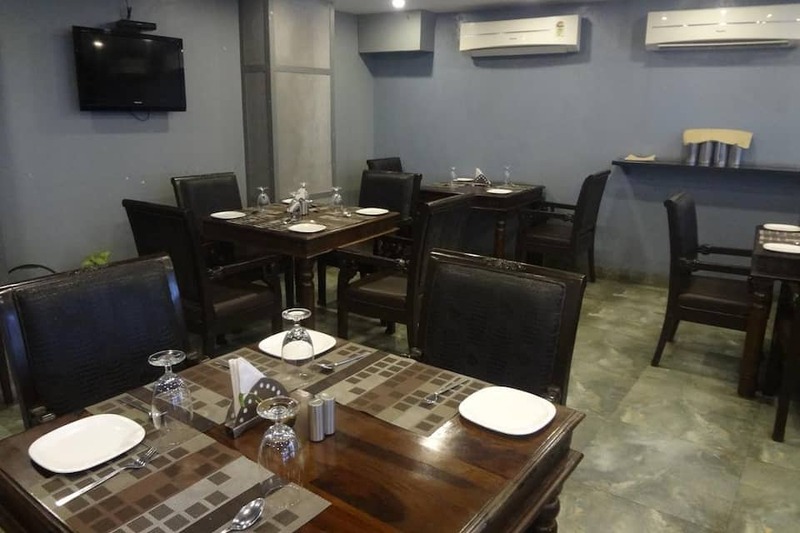 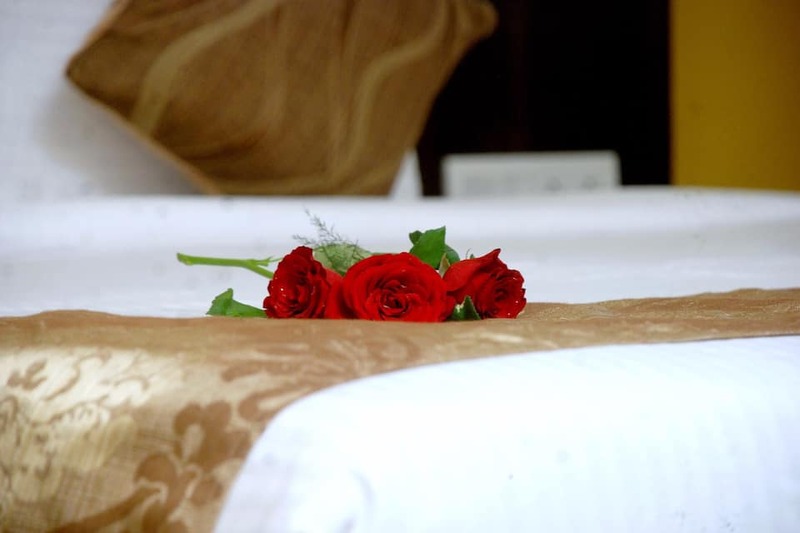 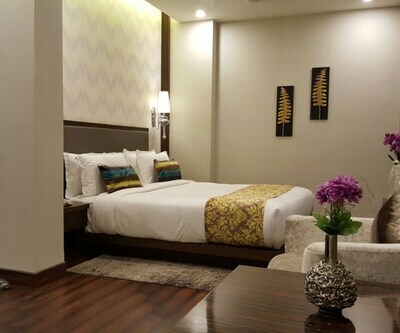 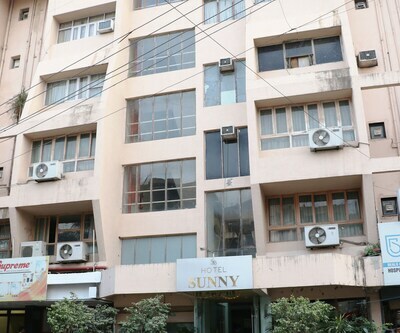 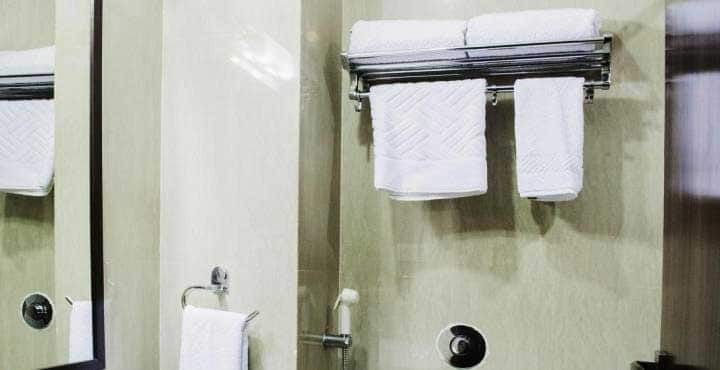 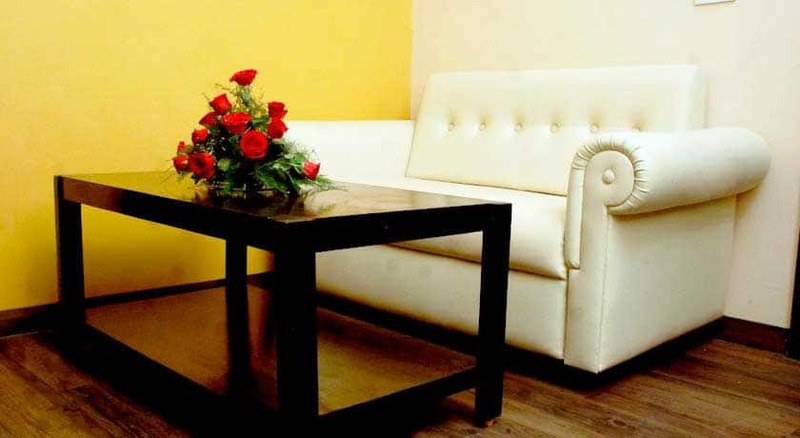 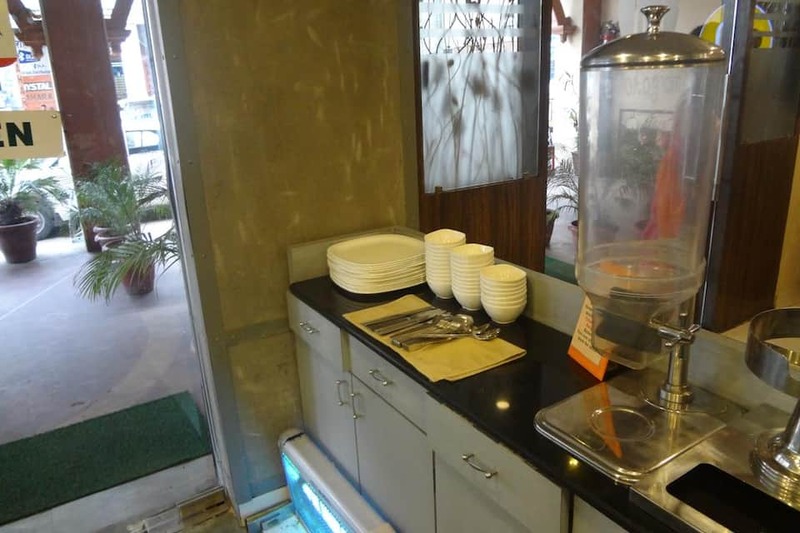 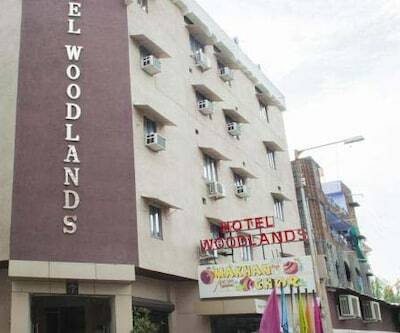 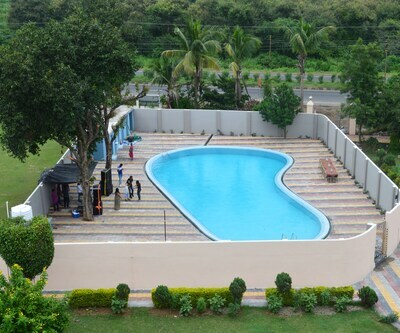 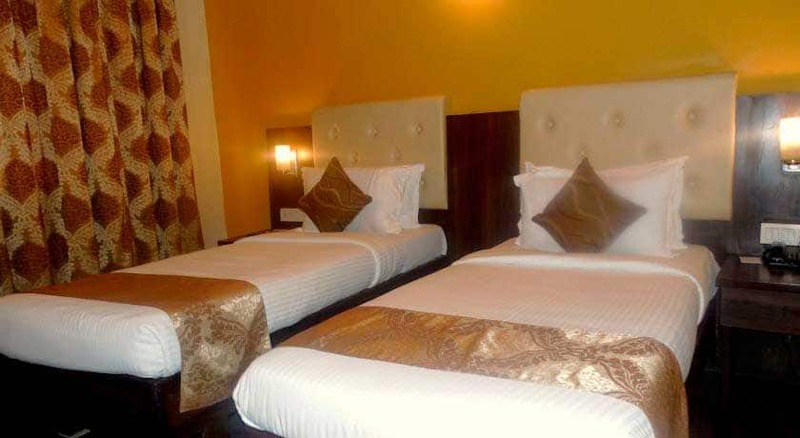 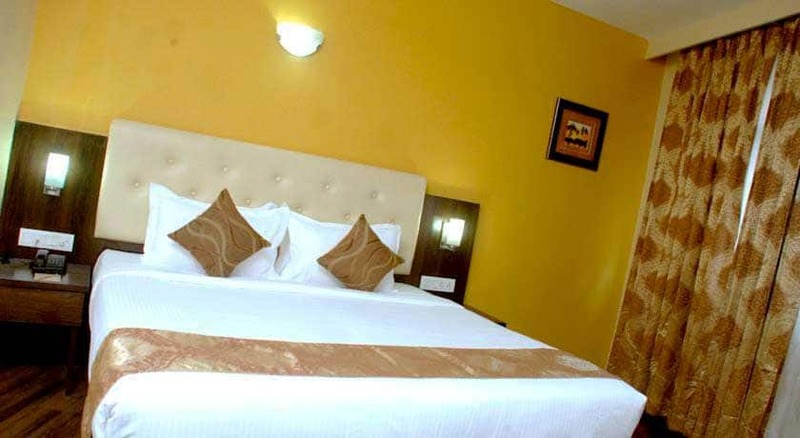 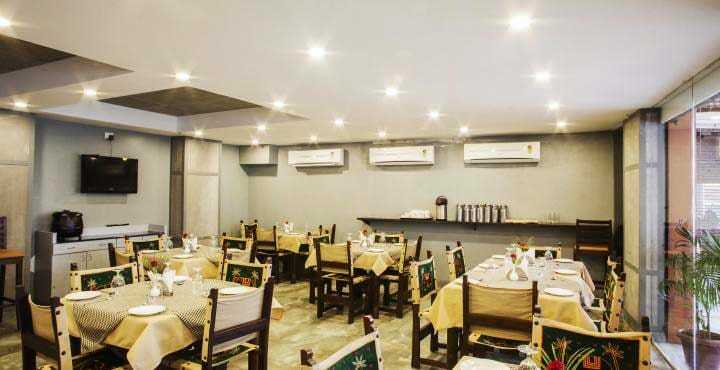 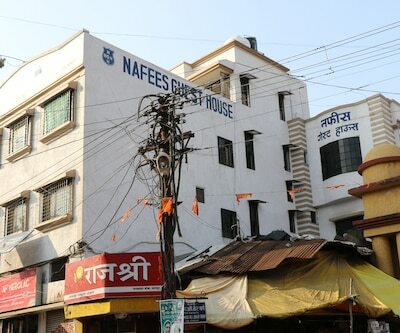 The property in Nagpur is a budget accommodation offering free internet access to its patrons.With its 45 well-kept rooms, the property in Nagpur offers a decent stay. 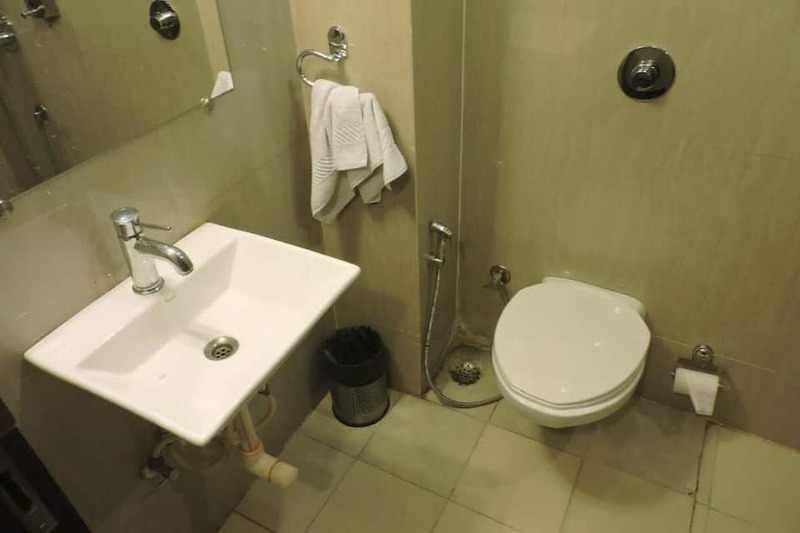 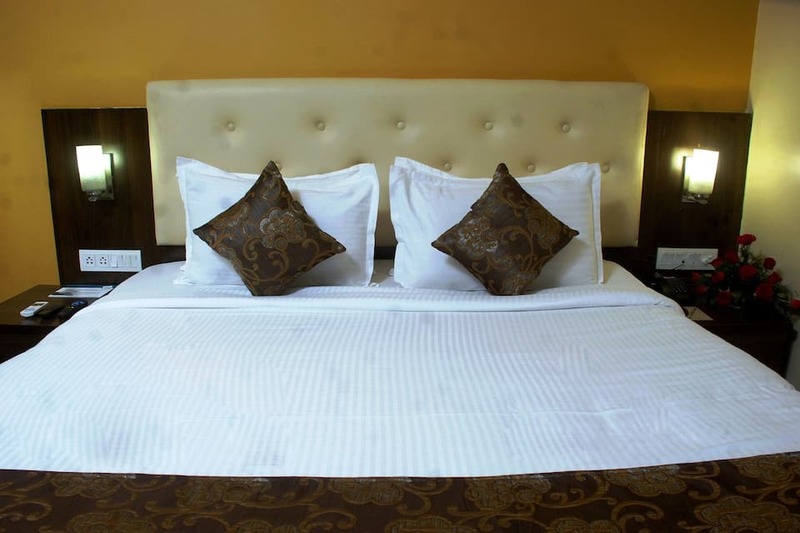 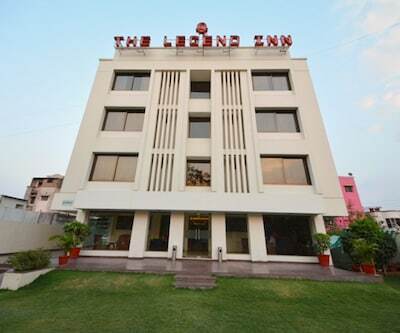 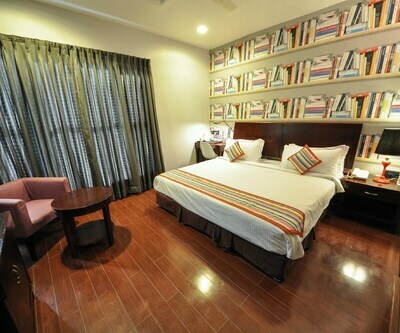 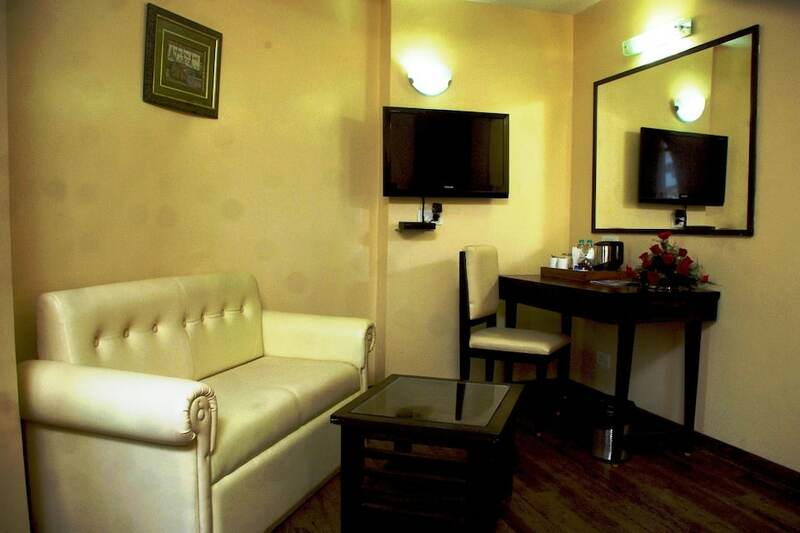 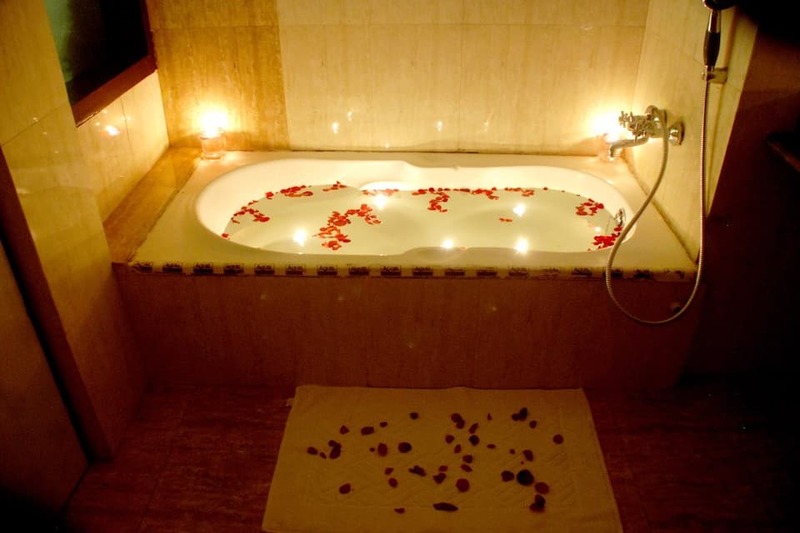 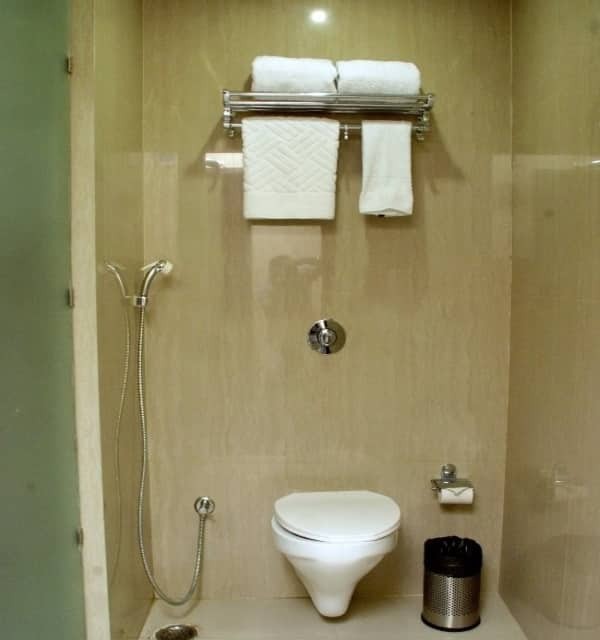 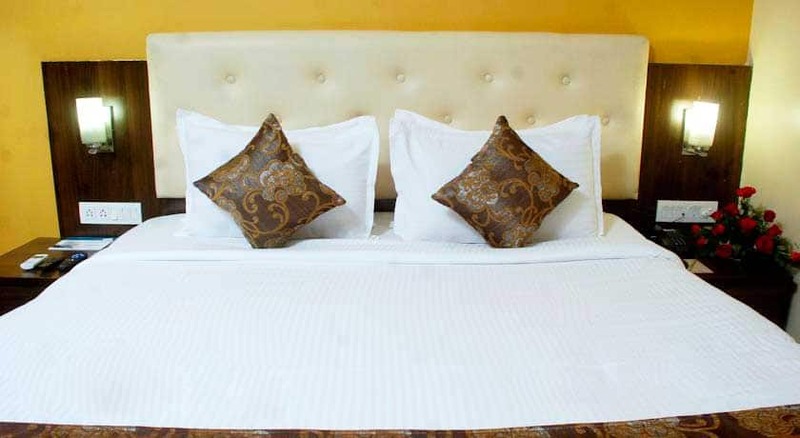 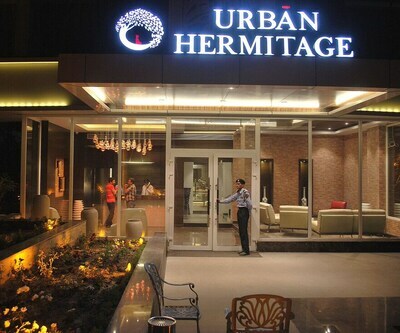 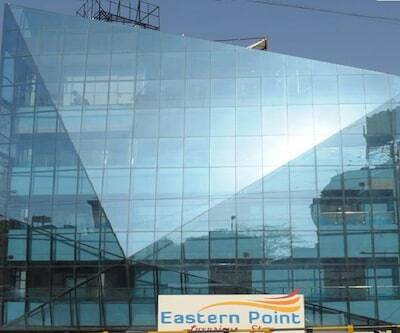 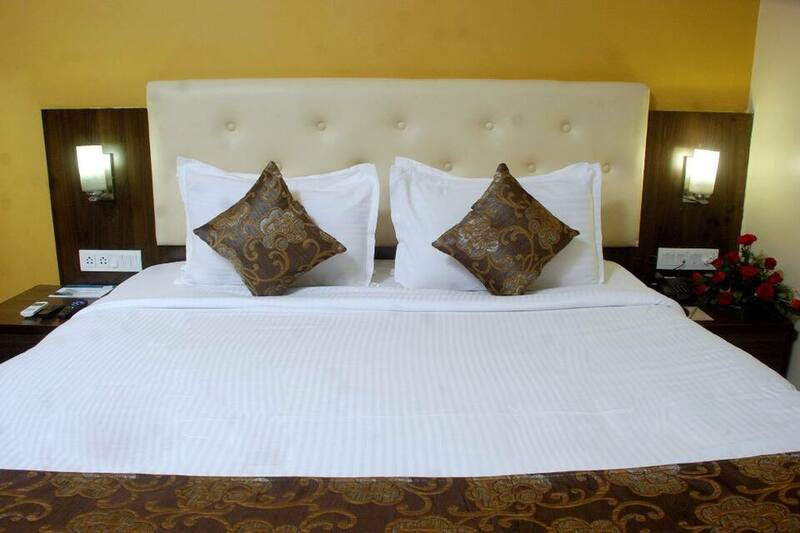 Available conveniences include telephone, work space, reading lamps, LCD television, and en-suite bathroom.